Hot Area! 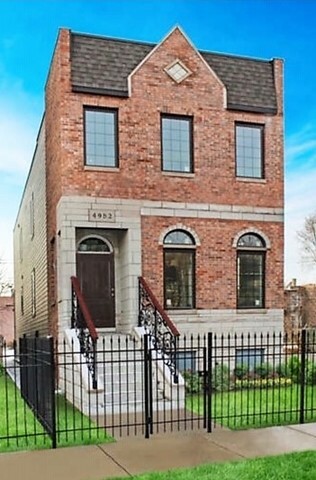 Homes in Bronzeville are moving fast. 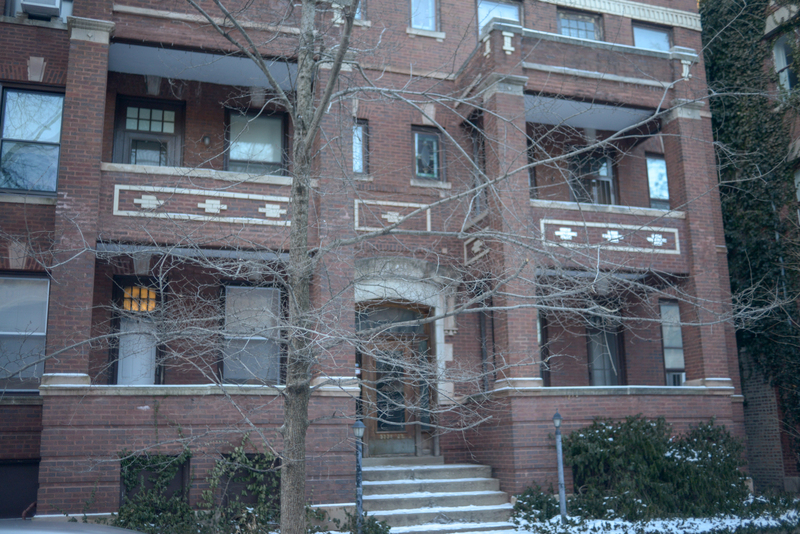 Bronzeville is a neighborhood in the midst of a cultural renaissance. Buildings here, some dating back to the roaring '20s, are being restored, preserved and are taking their place on historic building registries. 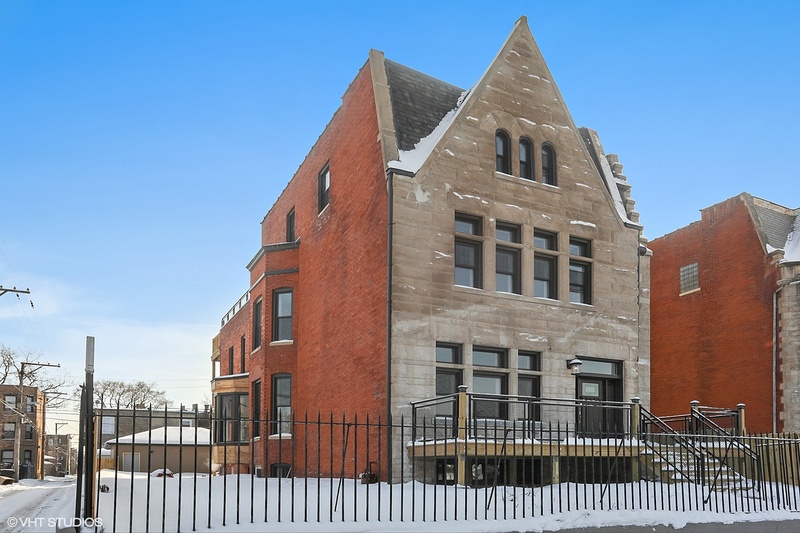 Open spaces, architectural renovation, renewed interest in the arts and a cluster of historical landmarks are key to this Chicago neighborhood's intriguing allure. Bronzeville emerged on the scene as a cultural center for Chicago's African American population, producing many famous names, jazz and blues clubs, and even a newspaper that gained recognition in the 1930s and '40s. Today, the Bronzeville community is still immersed in the achievements of its past while moving forward into the 21st century with residential redevelopment, new coffee shops, cafés, bookstores and even a neighborhood film festival that focuses on the work of African American artists and film makers. 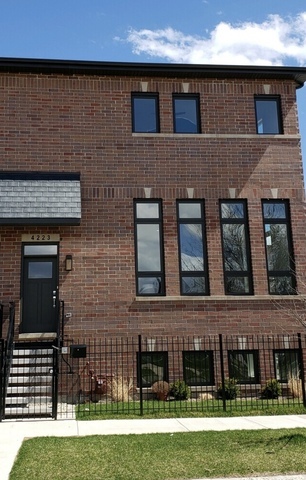 The average sale price of a home in Bronzeville is represented by the chart to the right. The red line indicates the average price based on the total time frame selected in the drop-down window. The blue line indicates the average sale price for the particular month within that time frame. For more detailed information on Bronzeville sign up for the trends report below or contact your Dream Town broker. The average number of days a home in Bronzeville spends listed for sale is represented by the chart to the right. The red line indicates the average number of days based on the total time frame selected in the drop-down window. The blue line indicates the average number of days a home spent on market during the particular month within that time frame. For more detailed information on average market listing times in Bronzeville sign up for the trends report below or contact your Dream Town broker. The average sale price of a home compared to its listing price in Bronzeville is represented by the chart to the right. The black line indicates the baseline listing price for homes during the time frame selected in the drop-down. The red line indicates the difference between the average listing price and the average sale price during the particular month within that time frame. For more detailed information on Bronzeville sign up for the trends report below or contact your Dream Town broker. The total number of listings in Bronzeville is represented in the chart to the right. The red line represents average number of days based on the total time frame selected in the drop-down window The blue bar represents the current number of listings during the particular month of that time frame. For more detailed information on Bronzeville sign up for the trends report below or contact your Dream Town broker. Aaron has over nine years of real estate sales experience and been a licensed Broker since 2006. He is first and foremost dedicated to his clients' needs and concerns. Aaron consistently strives to exceed his client's expectations and prides himself on receiving repeat and referral business. You'll be put at ease with his professional and personable working style, and be confident in his ability to represent your best interests throughout and after the real estate transaction. Aaron's enthusiasm and constant positive attitude guarantees a pleasant and successful experience. Aaron is knowledgeable of both commercial and residential real estate and stays abreast of changes and trends in the market. He's not focused on just "making the sale." Instead, Aaron is committed to educating his clients and providing them with tools and information that can be used in future real estate endeavors. 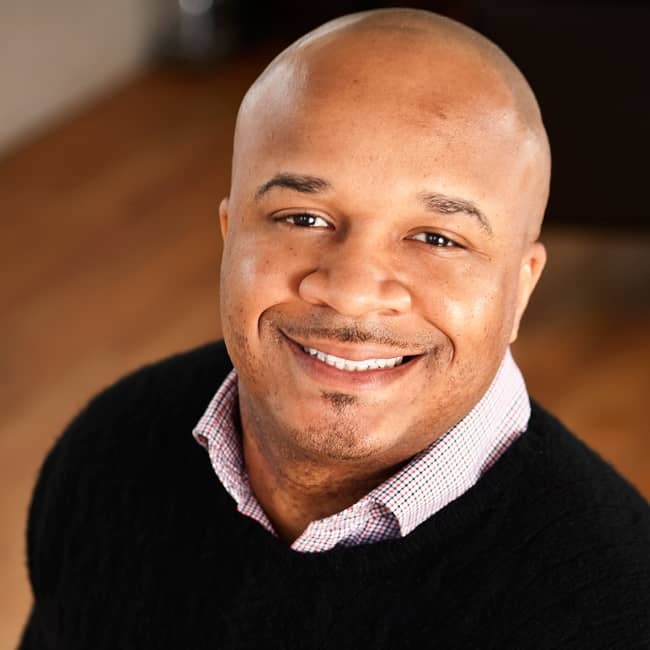 Aaron's personal experience in real estate investing, property rehabilitation, property management, and leasing makes him well equipped to handle the needs of every client, from the first time buyer to the sophisticated investor. As a lifelong resident of Chicago, Aaron truly loves the "Windy City" and exhibits a strong passion for exploring the local market and discovering more every day. 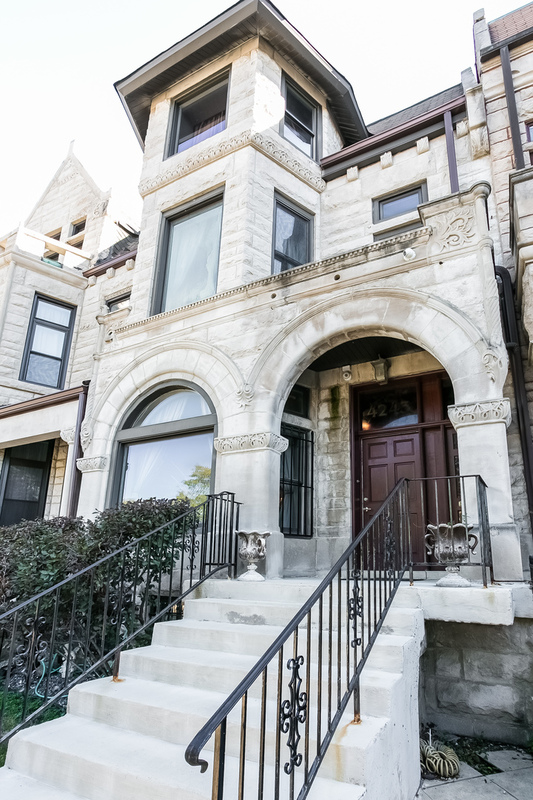 His familiarity with the character of Chicago's diverse neighborhoods is just one of the qualities that allows Aaron to match his buyers with the perfect property and enables him to effectively market his sellers' listings. Aaron is an avid sports fan who loves all things Chicago including the Cubs, Bears, Blackhawks, and "DA BULLS"! In his spare time he coaches high school basketball at his alma-mater and plays intra-mural basketball, softball, and golf. Contact Aaron today and he'll help make your dreams of successful property ownership come true! Aaron Vanderbilt will be in touch to confirm your appointment.